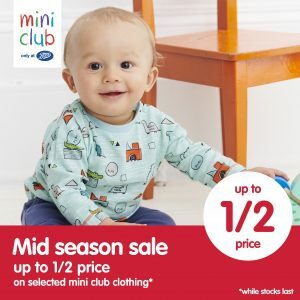 Delicious festive food available at Angelica’s cafe in Mothercare from 1st November! 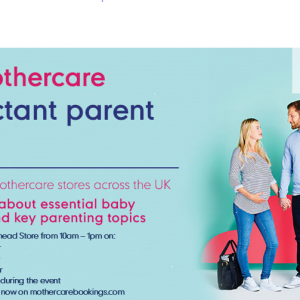 Learn about essential baby products and key parenting topics at the expectant parent event at Mothercare. 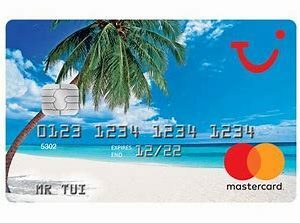 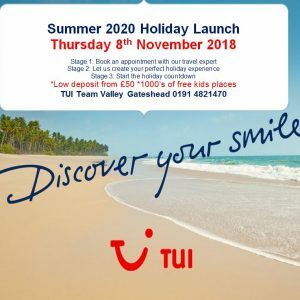 It's never too early to start booking your next holiday, visit TUI and speak to one of their travel experts to create the perfect holiday experience. 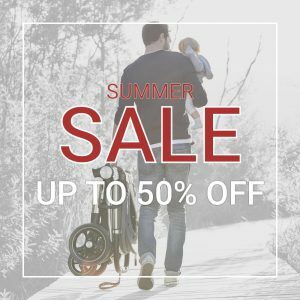 Enjoy up to 50% off in Mamas and Papas great Summer Sale! 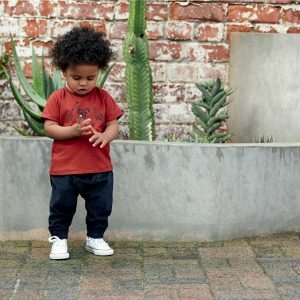 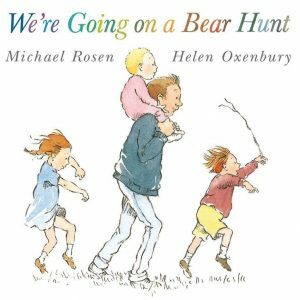 – Available online & in store!